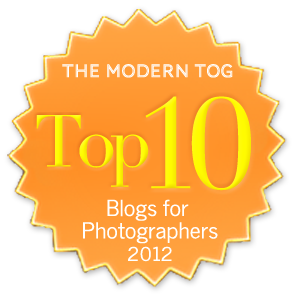 You can find our most recent picks for best photography blogs in 2013 by clicking here, thanks! I’ve decided to make this an annual list. 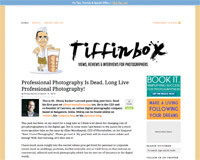 There’s more and more blogs for photographers starting up every day, and so I want to help you cut through the fluff and find the blogs that will really help you grow your business. It was incredibly hard to narrow it down to just 10 blogs, but I’ve painstakingly done so to bring you only the best. 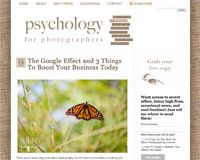 Psychology for Photographers is a brand new blog that rocks my socks off. 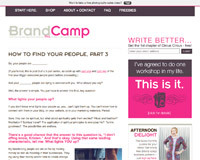 Amazing content that will help you get more clients and sell more to your clients, and Jenika, the author of the site, has a heart of gold for helping people. I can’t get enough of her posts. 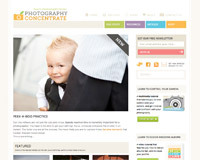 Zach Prez does a really great job talking about how to use the internet to market and grow your photography business. 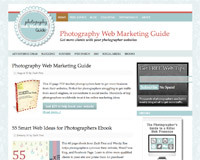 He’s got some fabulous products such as the Photography Web Marketing Guide, 55 Smart Web Ideas for Photographers, and Photography Blog Success. Rob & Lauren are amazing at putting up concentrated posts full of useful information for photographers. 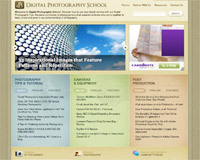 They are incredibly talented at teaching, and their tutorial products are both thorough and yet broken down into easy steps making learning a breeze. 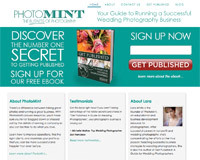 I highly recommend checking out Awesome Album Design Skills, Extremely Essential Camera Skills, and their new e-book Simple Wedding Photography. Lawrence is downright brilliant for the amazing posts he publishes. He’s great at making you think (and making you hungry!) and I have made tons of extra money from what I learned in his Creative Pricing & Packaging ebook that I bought and implemented into my wedding packages. 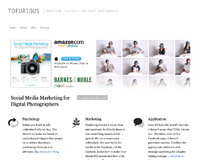 He also published a physical book called “Social Media Marketing for Digital Photographers” that is available through Amazon. Full disclosure, many of the links above are affiliate links, however this was not a factor in determining rankings (obviously, as my #1 pick has no affiliate links attached at all).